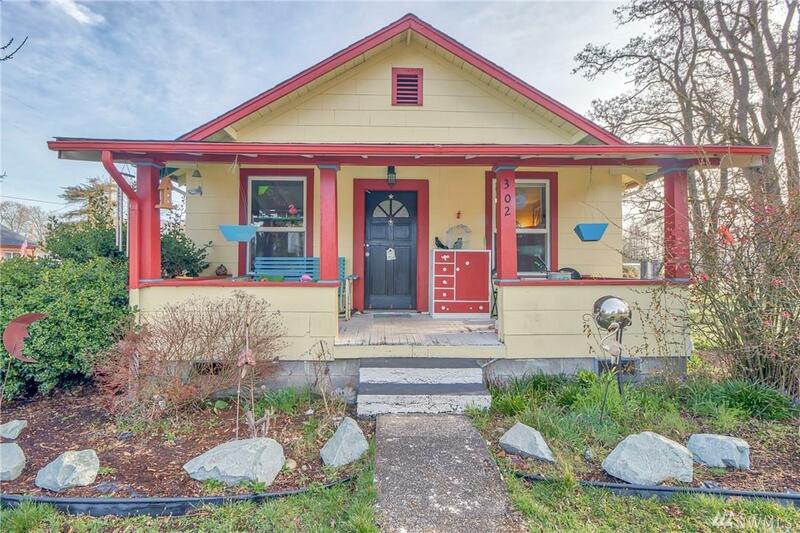 Awesome opportunity to own in town property on corner lot! 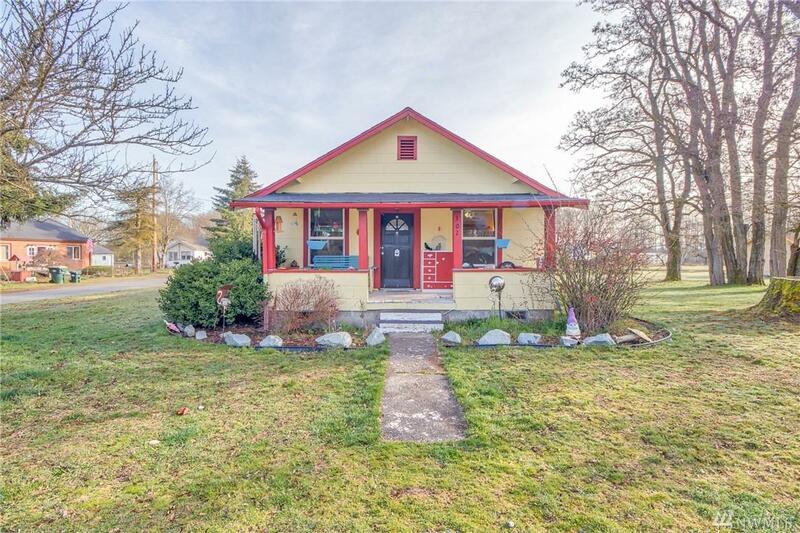 Charming home with tons of potential to build some sweat equity. Home is older, in need of some repairs and being sold as is. Detached 1 car garage. Cash only though may go rehab. 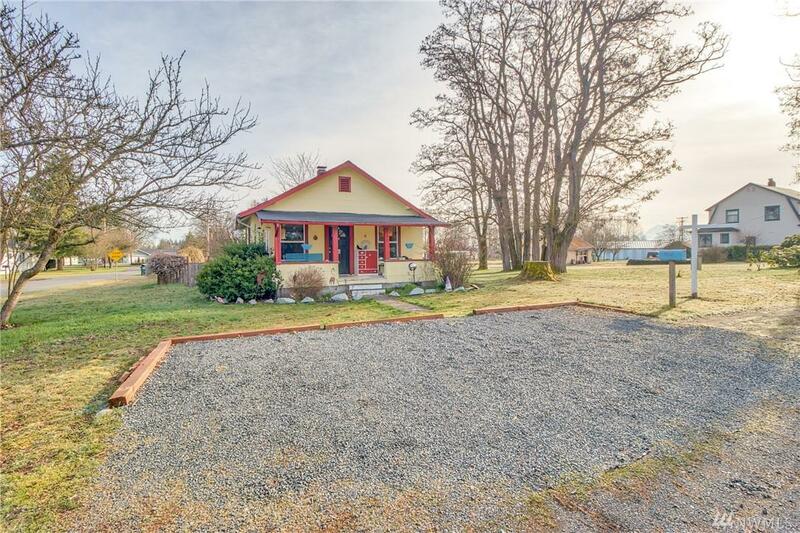 Walking distance to downtown Yelm, movie theater & dining. 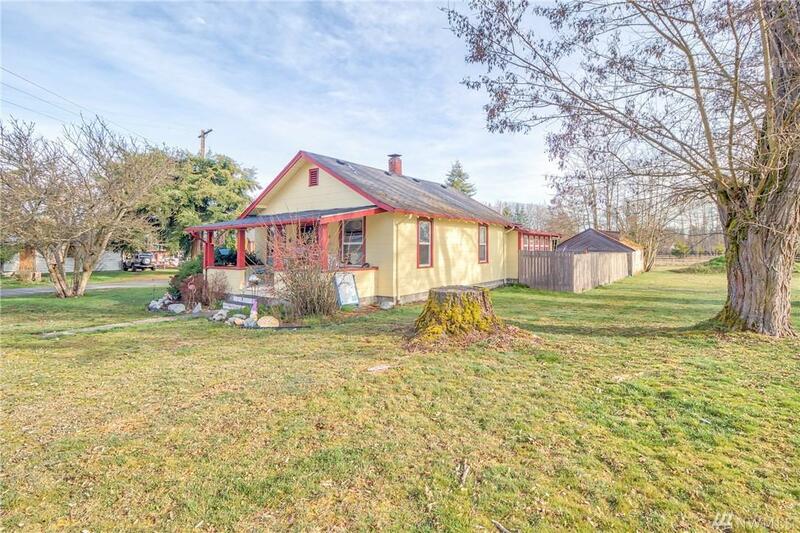 Close to JBLM, schools & more. Buyer to verify all information to own satisfaction.